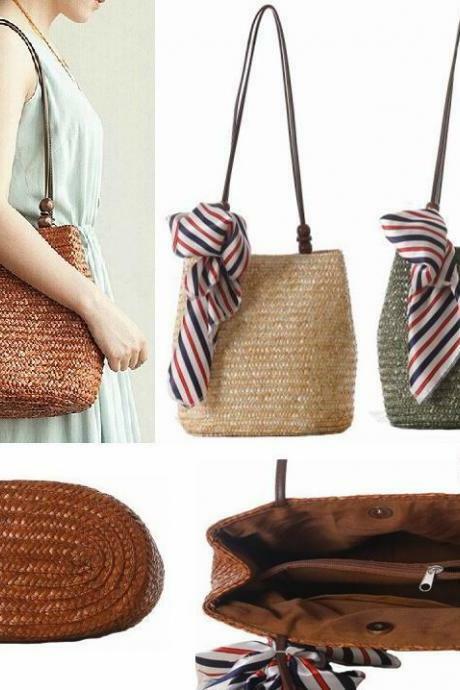 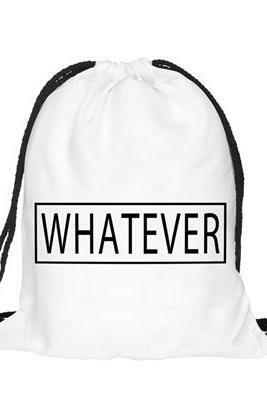 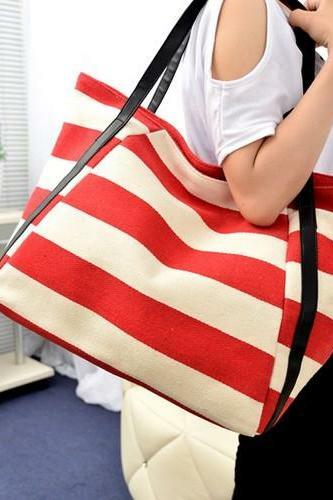 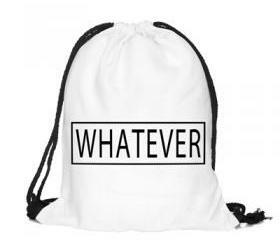 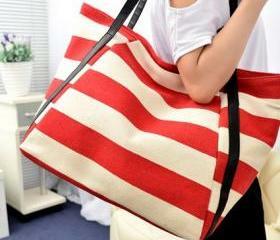 Pack your beach staples in one of our fashion-forward beach bags and prepare to hit the beach! 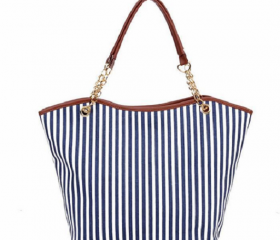 Our new arrivals of beach bags are ever-ready to up the cool factor of any beach outfits with its modern details and designs like stripes, fancy prints and letterings in backpack, shoulder to crossbody styles. 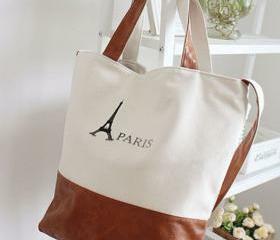 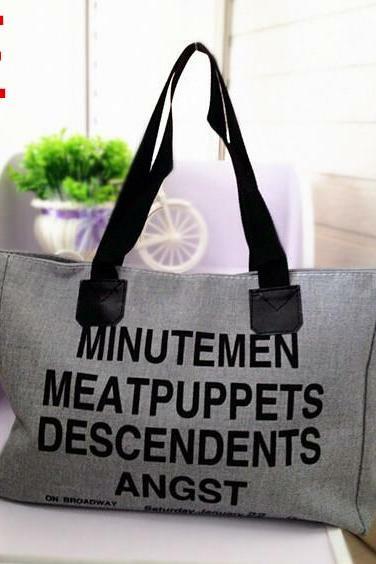 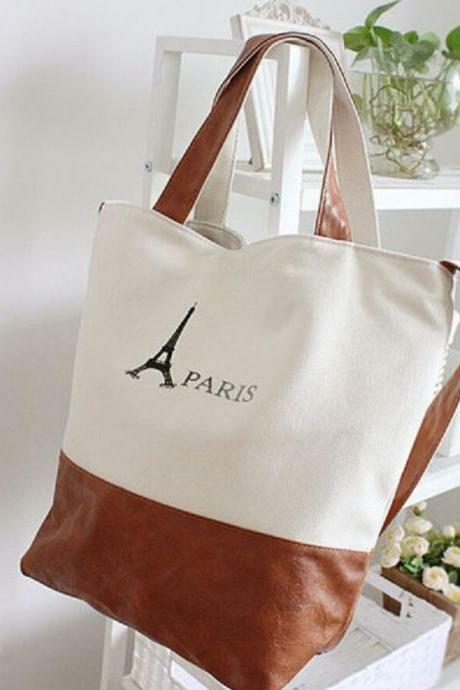 Soft Letters Women Tote B..  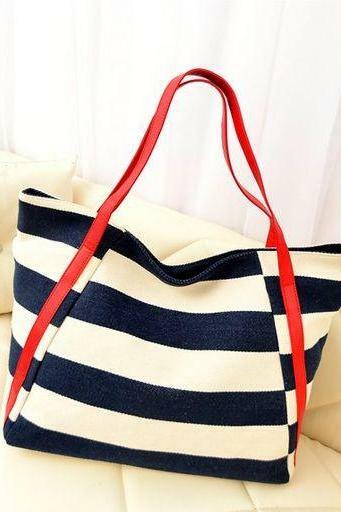 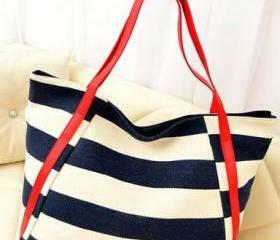 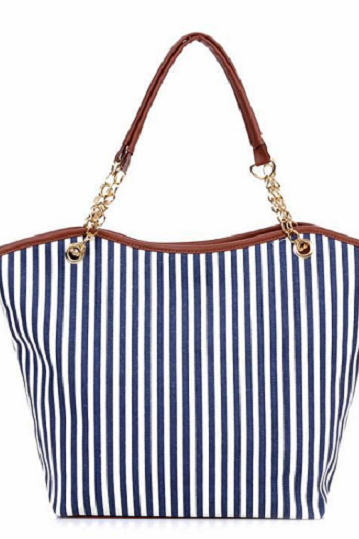 Enjoy The Little Things C..
Casual Color Block Soft C..
Color Block Women Tote Ba..
Navy And White Stripes Ca..
Back To School Whatever C.. 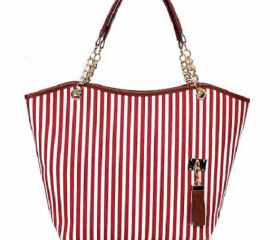 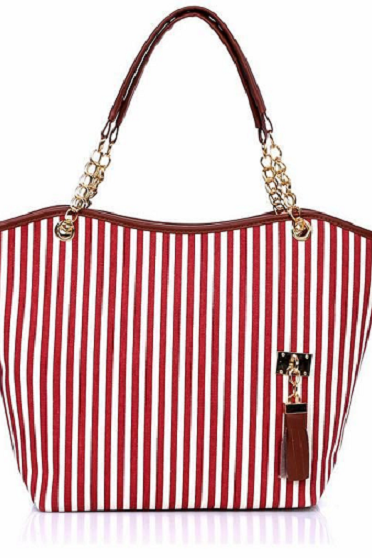 Chic Red And White Stripe..
2015 In Europe And The 5 .. 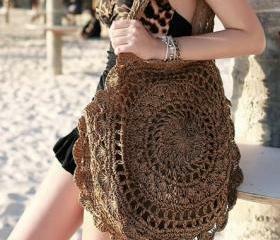 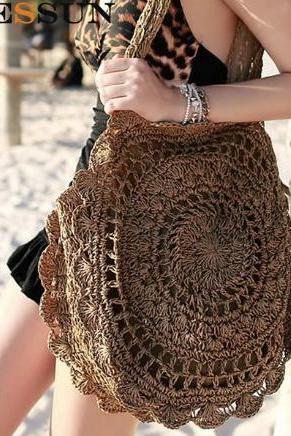 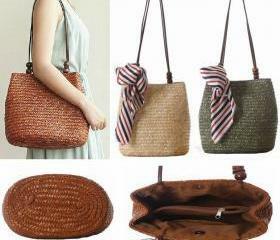 Pink Beach Bags For Women..